Superintendent Adrian Antonio was arrested by Parañaque cops and casino security personnel.. 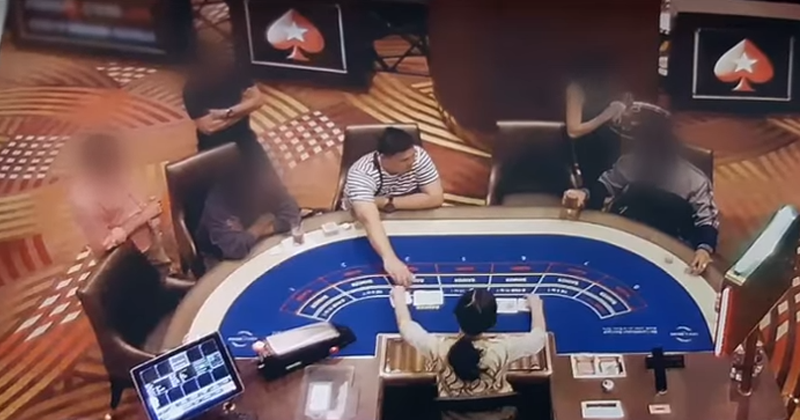 The NCRPO said Antonio revealed he was a police official while arguing with another gambler. Antonio is the current administrative officer of the PNP's Directorate for Operations (DO), the police department which formulates anti-crime campaigns like Oplan Double Barrel.